Caret Games has announced the official launch of their mobile MMO RebirthM in North America for January 24. RebirthM starts players off at level 100 and lets them loose to level up indefinitely through a new upgrade system. Exclusive elite dungeon challenges will open as players level, facing off against powerful bosses that will reward valuable items. 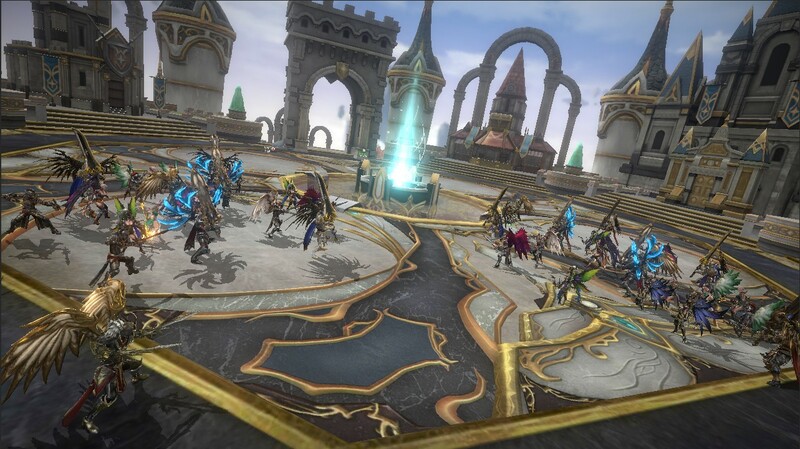 The game also boasts as PvE environment with an endless world, as well as challenging PvP modes for more rewards including a battle royale system where players fight to the last person standing. To celebrate its launch, RebirthM is holding a number of launch events for players to receive exclusive items. More information can be found on the official Facebook page. While the launch is exclusive to North America and Brazil, Caret Games has stated that the title is slowly expanding to more countries with a global server on its way.